Cluster flowered bush rose. 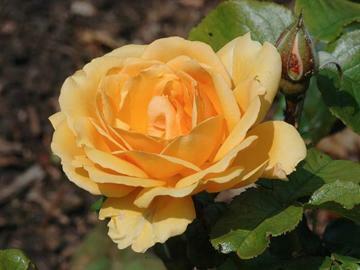 Sprays of medium sized, neatly formed, double, apricot-orange flowers over a long season from summer to autumn. Bushy, light green foliage. Raised in Northern Ireland, 1990.